With an established clientele ranging from single, young individuals to senior citizens and families, farmers to small business owners, Clarks Fork Mutual Insurance Company has an insurance product, package or policy suitable to meet your needs. CFMI offers replacement cost insurance policies as well as actual cash value policies based on company underwriting guidelines. An actual cash value policy reimburses for the depreciated value of your lost item at the time of loss. A replacement cost policy provides reimbursement equal to what’s required to replace your lost item. What coverage is provided through a replacement cost insurance policy versus an actual cash value policy? Let’s say you purchased a television three years ago for $1,200 that was guaranteed to last for 10 years. Under a replacement cost insurance policy, your coverage amount would be for the cost to replace the television with something brand new yet comparable to the original television in terms of function and quality. *This is only an example and does not necessarily reflect the exact definition of replacement cost within your policy. To provide quality reinsurance and insurance products and services in a profitable manner through a partnership with member mutuals and agents. Management decisions will be considered in light of their effect on the welfare of the membership. Our Basic Fire, Lightning, Wind, Hail and Extended Coverage Policy has evolved over the years from simple fire coverage to now include lightning, wind, hail and other disasters. Our homeowners insurance provides coverage for your home, personal property, related structures (yard buildings, fences, etc.) and additional living expense for the costs associated if your home is unable to be occupied during a time of loss. This type of insurance provides the same coverage as a Homeowners and can include coverage for your Farm buildings and Farm property. This is a package type coverage for older home or homes that may not qualify for a homeowners package. 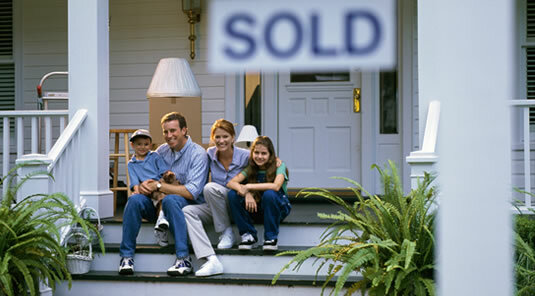 Coverage is typically for the home, personal property and additional living expenses. This insurance provides coverage for farms that do not include dwellings. Our rental property insurance provides dwelling coverage for rental properties. This insurance protects mobile homes, which may qualify for coverage under any of our package or basic insurance policy types. This type of insurance offers personal property coverage for tenants. We also offer additional protection against bodily injury and property damage for your rental property through these forms of liability coverages. Please check with an agent for a quote on auto insurance. We take our obligation to protect your information seriously.